History of Nollywood – Nollywood is the Nigerian film industry, the second in the world regarding the number of films produced per year. There are about a thousand film studios in Nigeria. Continue reading to learn interesting information in the history of Nollywood. Local geniuses write the huge number of scripts. No pavilion shootings, all the plots are taken from life and certainly end with a happy ending. Releasing two hundred movies a month, Nigeria concerning the number of films shot per year is ahead of the US but is the second right after Bollywood. Of course, the local cinema traditions are far from those to which “consumers” of Hollywood blockbusters are used. And the way of presenting the material here is entirely different. To understand why Nigeria came out today in the third place in the production of motion pictures, it is necessary to get acquainted with the history of Nollywood. 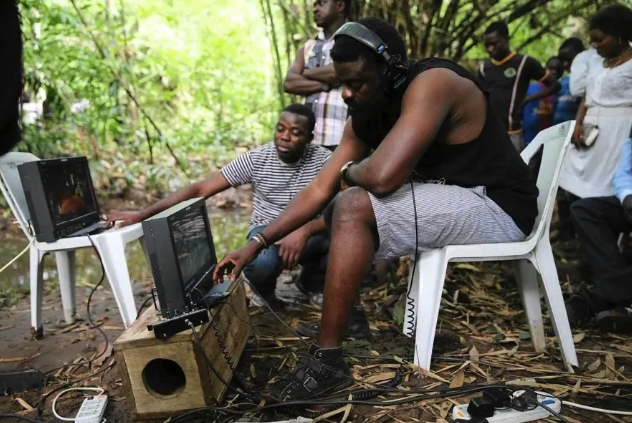 The year of the founding of Nollywood is considered to be 1992 when the electronics seller Kenneth Nnebue shot the film for a month with a budget of $12,000. The picture “Life in the slum” told the story of a drug addict who entered a secret sect. According to the plot, he killed his wife and sacrificed her, and as a reward received enormous wealth, but the ghost of his wife pursued him for the rest of his life. The film sold a million copies, and then Nigerians realized that the power wasn`t in the budget, but in the plot, and they began to make their films. The population of the country is more than 190 million people, while unemployment is kept at the level of 50%, the majority is working in agriculture. 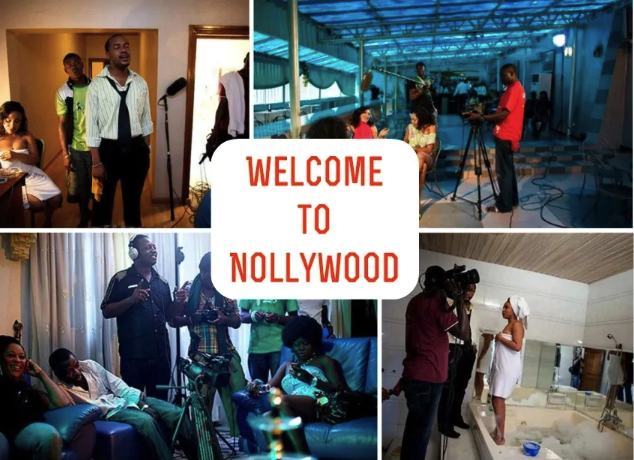 Now, Nollywood is an industry providing jobs for more than a million Nigerians. 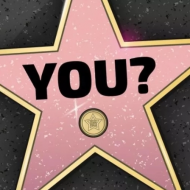 Actors of popular films are known throughout the continent, while they earn not so big amounts as their American counterparts. Usually, the stars of Nollywood are shot simultaneously in several pictures and receive an average of $1,000 to $5,000 per film. One of the most highly paid actresses Omotola Jalade-Ekeinde gets 5 million Nigerian Naira ($32,000) for the film. The history of Nigerian cinema is divided into several stages. The Golden Age is at the end of the 50’s – the end of the 80’s and begins with the release the film “Fincho” directed by Sam Zebba in 1957, it was the first Nigerian film shot on color film. After gaining independence from Great Britain in 1960, in Nigeria began to shoot several films a year. This was mostly due to the decree of the head of Nigeria, Yakub Govon in 1972. As part of a policy of protectionism, he demanded that the cinemas show Nigerian films instead of foreign ones. The main themes of the films were AIDS, corruption, women’s rights, occultism, bloodthirsty law enforcement officers and prostitution. Before this, the production of films was subsidized by the state, and often they were shown for free, no one thought that this industry could bring good money. Also authorities realized the significance of films and Nigerian Film Censors board was created to check all the movies before going to the cinemas. Many films were censored. The films “Oh, grace” (2006) and “Statuette” (2009) became a kind of breakthrough and attracted media attention due to commercial success both in Nigeria and at international festivals. Film critics began to talk about a new wave of Nigerian cinema, which is characterized by the complexity of the narrative, attention to detail and higher budgets. Nigerian films usually pay for themselves three weeks after the release. In 2007, the Government of Nigeria jointly with Ecobank began to finance more high-budget films that can compete with foreign ones. In 2009, Nollywood outperformed Hollywood in the number of films produced and ranked the second in the global film industry. In 2015, Bank of Industry launched a program to support Nollywood and began issuing loans film makers. The special group reads the scripts and calculates the budget of the film, and then gives recommendations for the final investment. One of the main problems of the film industry, along with piracy, is the channels for the distribution of films. In 2015, the Nigerian edition of Business Day felt that piracy costs the industry 7.5 billion Nigerian Naira ($46 million) annually. There are also several online platforms where you can watch movies by subscription for about $5 a month, the most popular is iROKO TV. 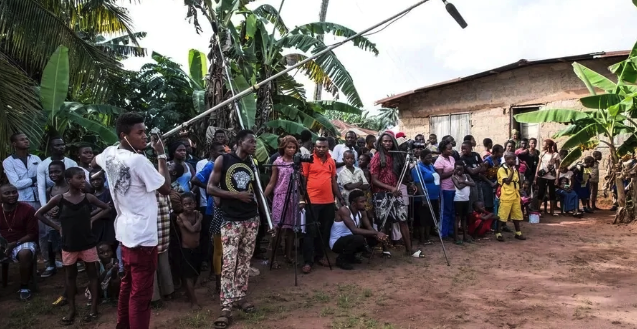 The influence of Nollywood films is so significant that in some countries, for example, in neighboring Ghana, authorities are allegedly trying to fight Nigeria films by force. 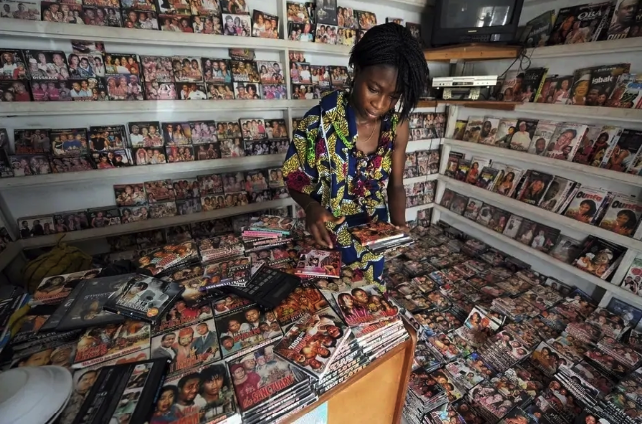 The police reportedly conduct raids on shops selling movies produced in Nollywood. The movies produced in the country are much closer to the people who can relate with characters and plots of these movies. Some may say that Nigerian movies are far from the quality of Hollywood films, maybe in certain degree they are right, but our movies show our reality. We are sure that Nollywood is at the very beginning of its long and successful future, it is only a matter of time.